PCoIP® zero client with Teradici TERA2321 processor. PCoIP® zero client with Teradici TERA 2140 processor. 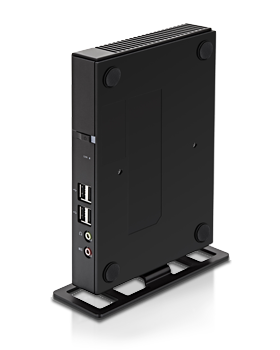 Industry’s first Zero Client PCoIP laptop with high performance Teradici TERA 2321 Processor. Quad output zero client, Teradici Tera 2 processor, PCoIP for VMware. 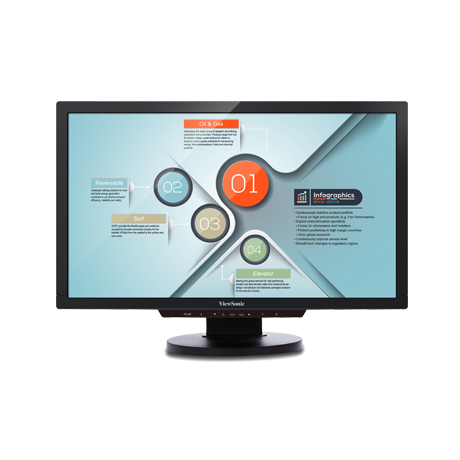 21.5” integrated zero client monitor with Teradici 2321 processor. A powerful Zero Client optimised for VMware View. The perfect solution for a seamless desktop experience. The perfect solution for a seamless desktop experience. 22" (21.5" viewable) Zero Client monitor. The perfect solution for a seamless desktop experience. 24" (23.6" viewable) Zero Client monitor.